High-quality lenses and layers, precisely aligned prisms and finely adjusted baffles ensure fantastically vivid viewing experiences. Rely on the impressive optical features of your Leica binoculars in the hours approaching darkness, in difficult stray-light conditions or in heat haze. The spacious fields of view and the impressive light-gathering power not only offer high-contrast, deep observations and brilliant images, but also give an astonishing overview. 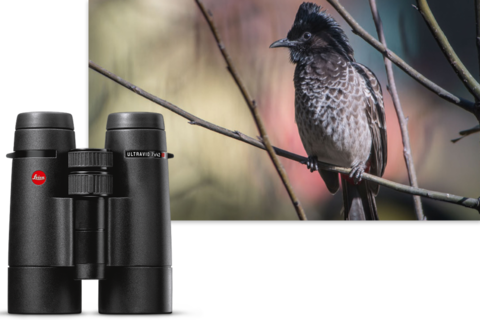 See the quality of Leica binoculars for yourself and don’t miss any more details.